When it comes to motorsport insurance, no two policies are the same. At Reis Motorsport Insurance, we understand the complexities of this type of insurance and with so many variables to consider, your requirements are unique to you. We’ll take the time to understand your needs and provide you with a personal service and tailored products that focus on you. 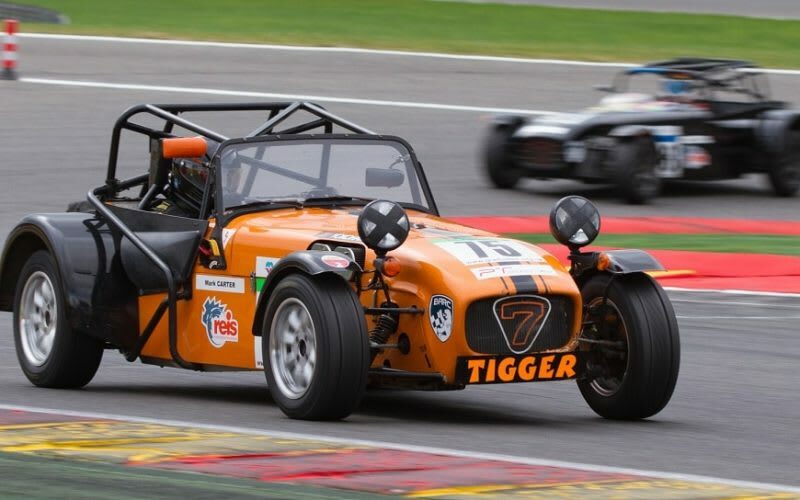 We can arrange cover for competitors, teams and enthusiasts at all levels from hobby through to professional for competition, classic, kit and sports cars, as well as commercial schemes for business and event organisers. 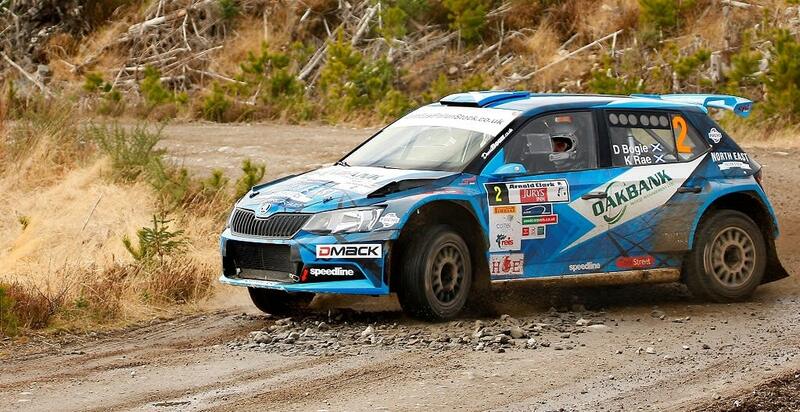 Our expert Motorsport Insurance team are only too happy to discuss your needs with you. Find out more about our products available. Reis Motorsport Insurance shared a post. 🎥 We are in for a 🌞 searing 🌞 weekend of motorsport here at round 2 of the #SRC19, the The McDonald and Munro Speyside Stages. Let's take a quick tour around the pre-event formalities here in Elgin! Reis Motorsport Insurance are running a special offer until the end of April for £35 off a track day insurance policy for the rest of the month. To claim the discount, please quote ‘Track Day 35’ when speaking to a member of the Reis team. To celebrate the Easter Bank Holiday, we have three pairs of tickets to give away to this Monday's (22nd April) Castle Combe Circuit Howards's Day Race meeting which includes Saloon, GT's and Hot Hatch races. To enter, simply answer the below question correctly, pop your answer in the comments and share this post. Three winners will be picked at random and must confirm their address by 13:00 on 17/4/19. Question: In what position, did Reis Insurance supported Luke Browning Racing finish the opening round of the 2019 British F4 Championship at Brands Hatch a fortnight ago? Great to see John enjoying the longer days and getting his stunning VX220 out of the garage for the summer.